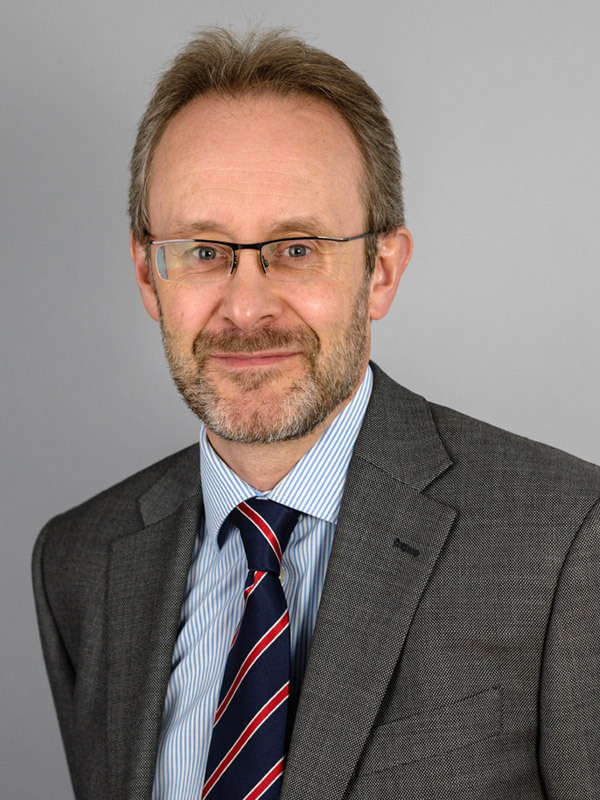 Duncan is the Head of our Wills & Probate Team and has well over 30 years’ experience in private client work, having specialised in Wills, probate, elderly client and trust work since qualifying and has helped thousands of families and individuals over the years. Duncan qualified as a solicitor in 1985 after gaining a 2:1 Law Degree with Honours from the University of Leeds in 1981. He joined Ellis-Fermor & Negus in 1983 and completed his training contract with us. He has worked for this firm ever since and became a Director in 1990. Duncan has been a member of the Law Society Probate Section since it was first formed. Duncan is a trustee of Kings Church in Arnold, Nottingham having previously served on the leadership team for over 25 years. He is married with three adult children and spends as much time with his family as possible, especially now that they are geographically scattered. In his spare time, Duncan is a keen naturalist and birdwatcher and needs little excuse to get out into the countryside near to where he lives. He enjoys history, especially military history, and classical music. He is also a keen follower of many sports and whilst he is an enthusiastic (if not frequent) golfer he recognises that his days of contact sport are, sadly, now well and truly behind him. Expert service from Ellis-Fermor for many years and been highly satisfied - especially from Mr Duncan Lyon. You couldn't have been more helpful to me and very kind, thank you for everything. Certain to recommend. Explains everything so it is understandable to a non legal person. I found Mr Lyon to be compassionate, considerate and very aware of my needs. We really appreciated Duncan Lyon's approachable and friendly manner, and all his help and patience in explaining certain complicated issues.